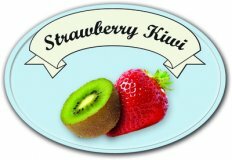 A tasty blend of a mild tobacco base with undertones of caramel and vanilla. It is a slightly sweet flavor originally developed by Ruyan. 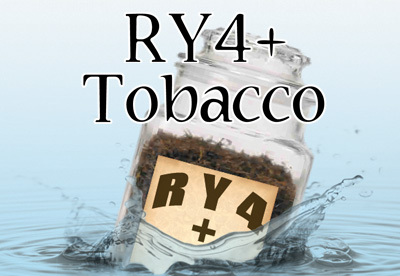 Our RY4+ has a slight twist on the traditional flavor. See if you can determine what it is.